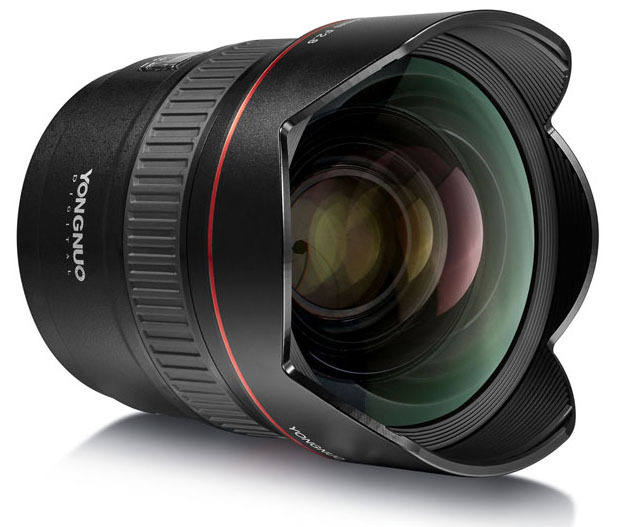 There will soon be a new option for people looking for an affordable ultra-wide-angle lens. 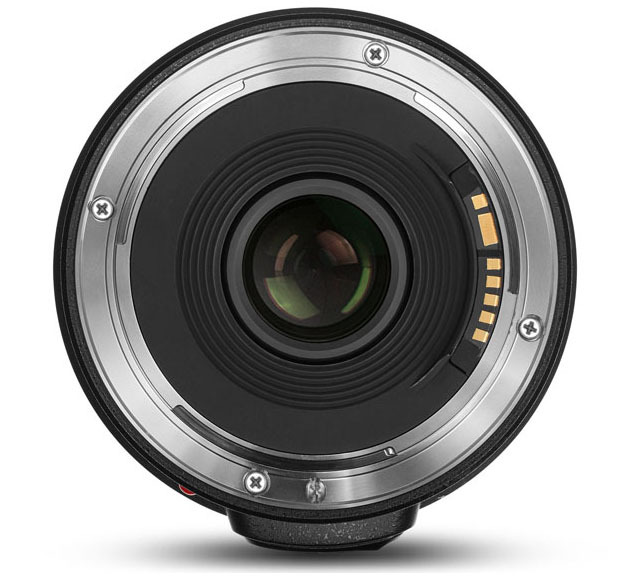 Yongnuo is reportedly set to launch a 14mm f/2.8 lens with autofocus capabilities. Nikon Rumors reports that the lens is coming “soon” and that pricing and availability are not yet known. It’ll likely be available for Canon and Nikon DSLRs. Yongnuo is the China-based camera equipment manufacturer that made camera accessories before becoming known for making cheap clones of Canon and Nikon lenses. 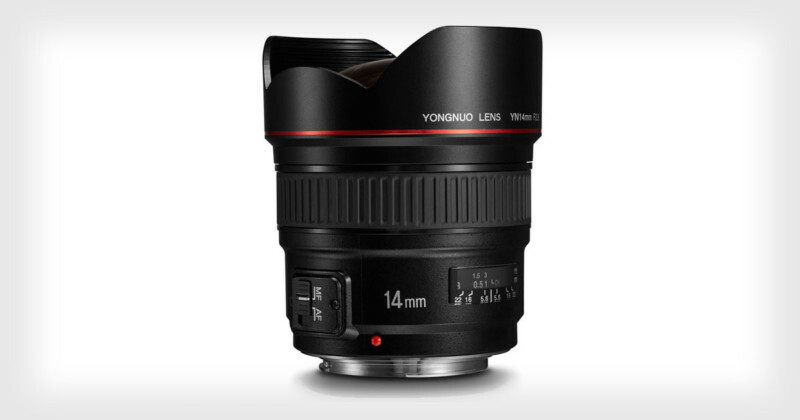 The Sigma 14mm f/1.8, Rokinon 14mm f/2.4, and Rokinon f/2.8 lenses are three options that are currently popular among landscape and astrophotographers looking for third-party options. 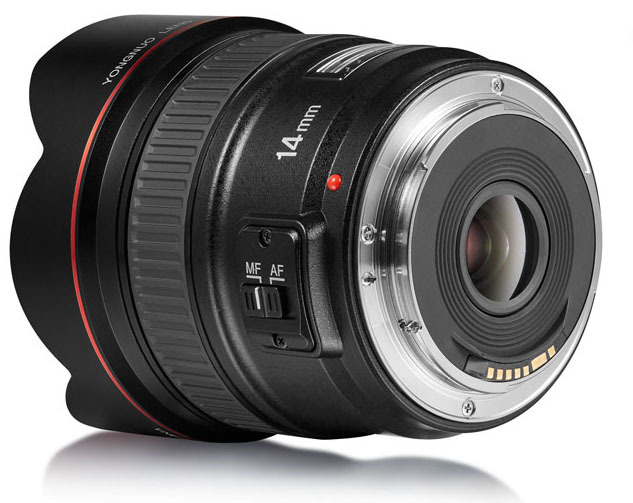 The Rokinon 14mm f/2.8 costs $259 but is manual focus only. 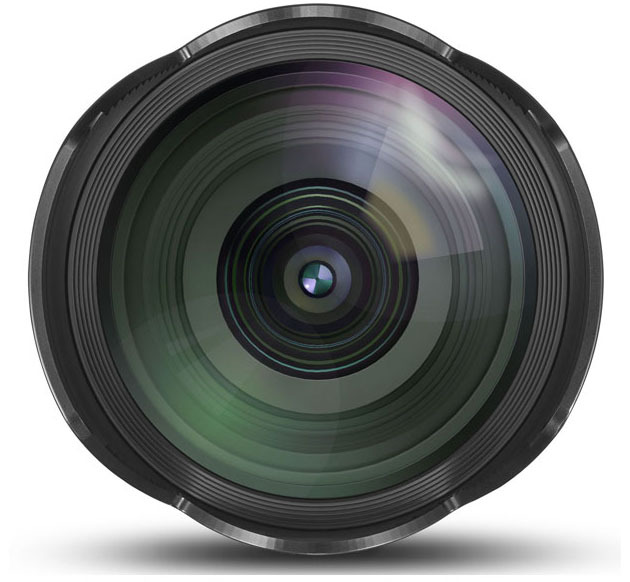 Yongnuo often quietly lists new lenses and products on eBay, Amazon, and B&H without much fanfare, so keep your eye on those sites if you’d like to pick up this lens.